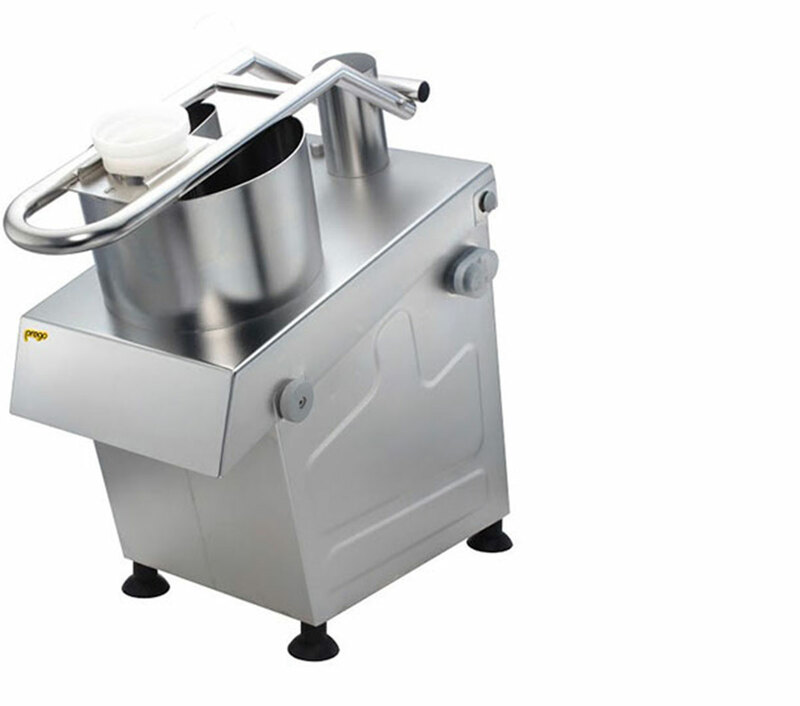 The PREGO vegetable cutter is indispensable for any commercial and food service operation. 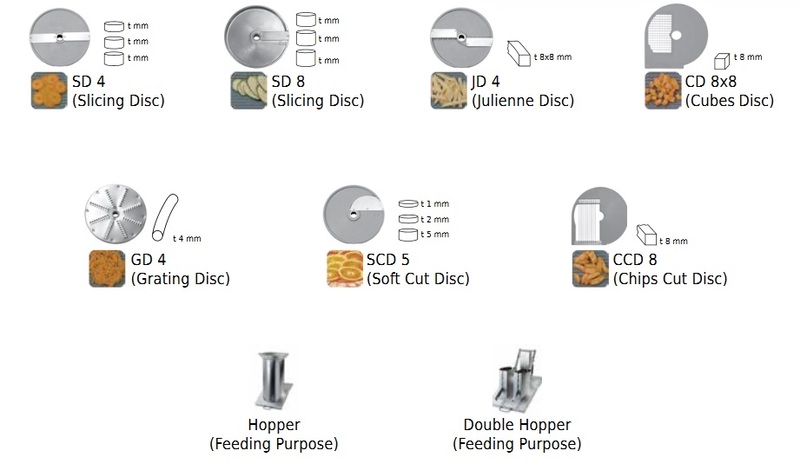 The food preparation discs allow slicing, cubing, grating and shredding a large variety of foods like vegetables, bread, cheese, nuts and more. 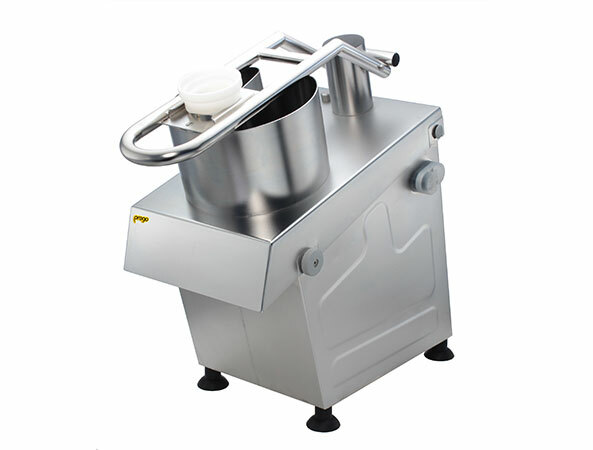 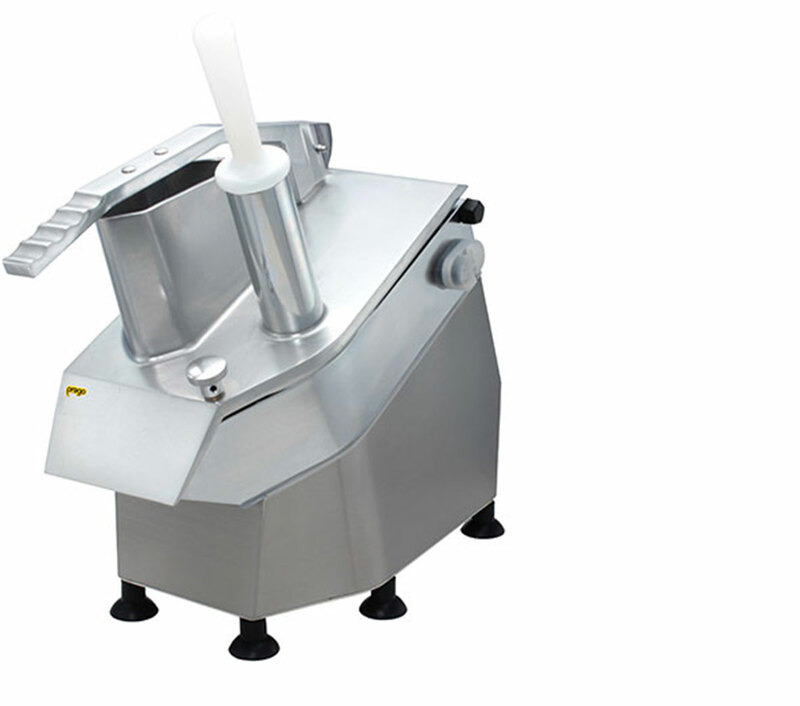 Prego vegetable cutters are used in restaurants, hotels and in industry canteen. 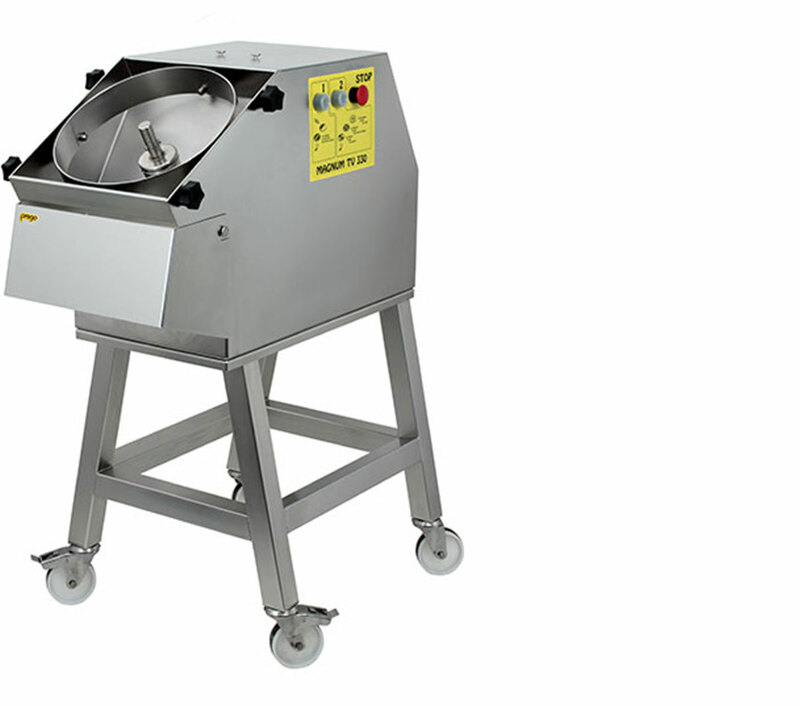 Prego vegetable cutters are driven by electricity and are designed for a productivity of 100 to 1500 kg per hour with a varied range of models.